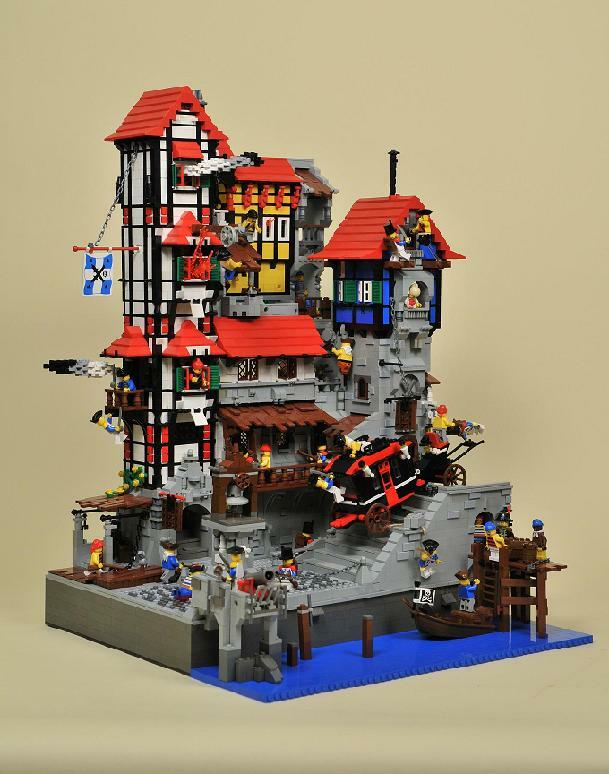 A carriage careening down a cobblestone street, smoke billowing from the window of a half-timber house — this LEGO creation has it all. Don’t miss all the action in 5p8c3’s LEGO Pirates photoset on Flickr. I got your sms through my normal phone … a little weird. But I found it. Congratulations with the beautiful MOC. Hope you win something in the contest.